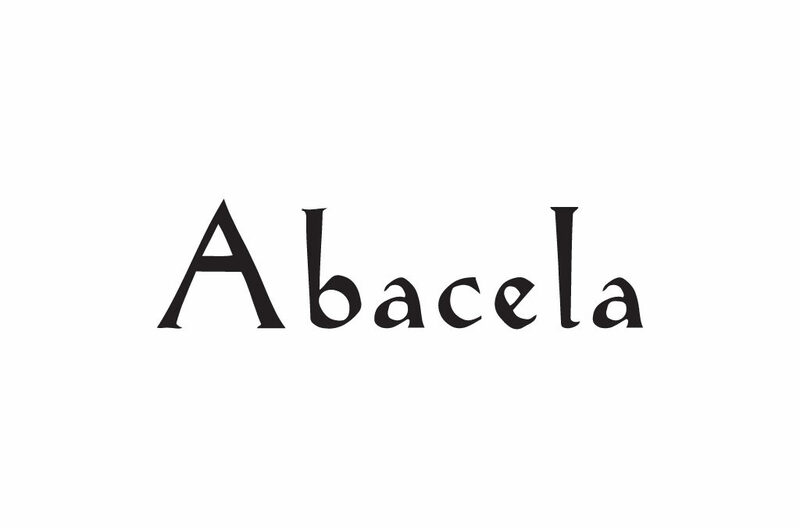 Abacela is a world-class, multi-award winning winery and viticulture success story. When founders Earl and Hilda Jonesplanted the first vines in 1995, they had no way of knowing what the outcome would be. They were scientists with zero winemaking experience who left secure careers and trekked 2,700 miles west, kids in tow, to test a hypothesis. Abacela was an experiment they hoped would answer a question that had puzzled them for years: why doesn’t America produce any fine varietal Tempranillo wine? However, they were the first to approach the question with scientific rigor, form a hypothesis and then devote their lives to testing it. Abacela is the result of one ordinary family’s curiosity and determination that transformed their lives, built one of Oregon’s best-loved wineries and influenced winegrowing not only in Oregon and the Pacific Northwest, but across America.